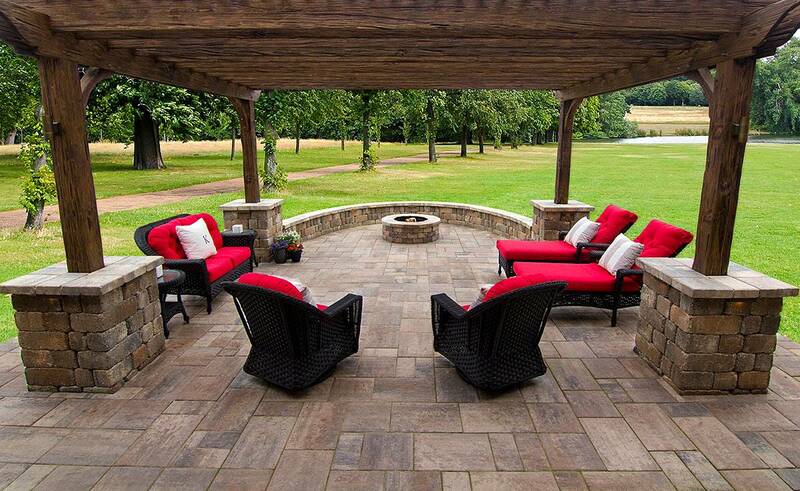 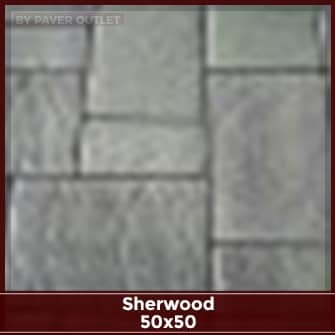 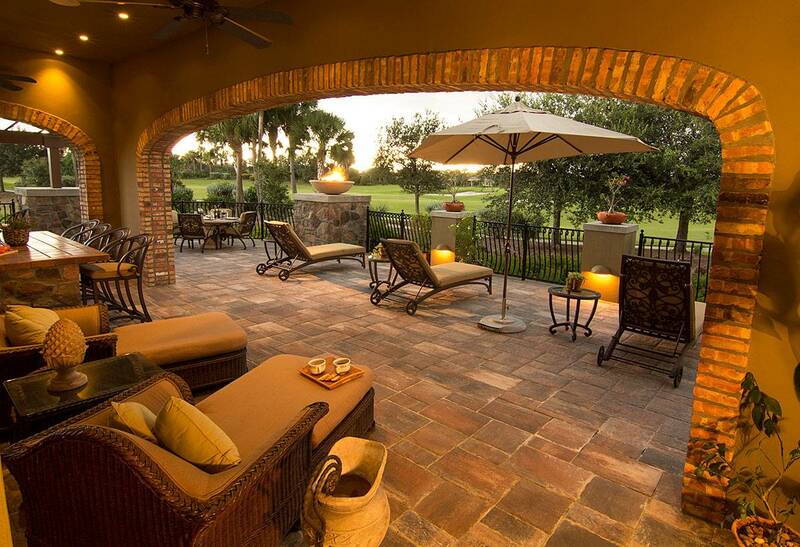 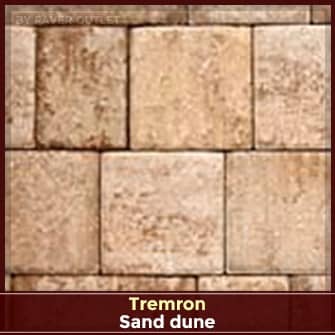 Bluestone pavers for patios, courtyards and walkways. 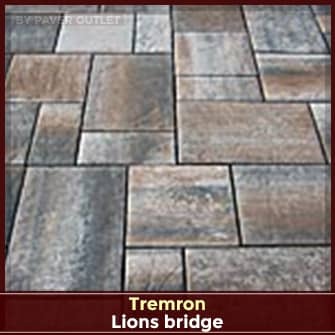 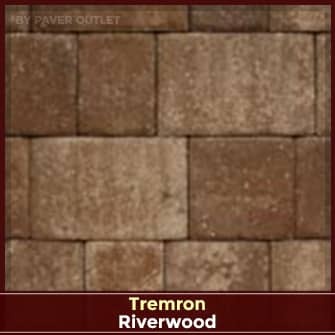 This handsome paver combines a subtle textured surface and generous proportions offering a strong, durable, and bold addition to any outdoor project. 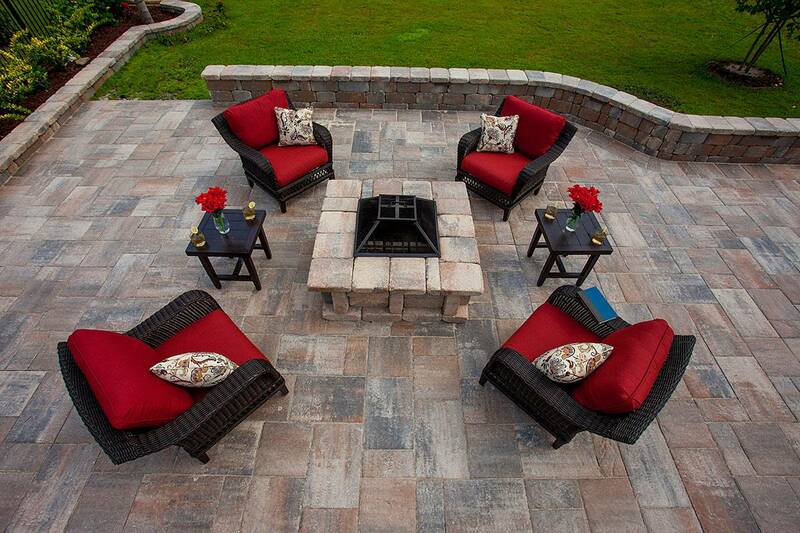 Oversized edge spacers create a larger joint to more closely simulate a natural stone appearance. 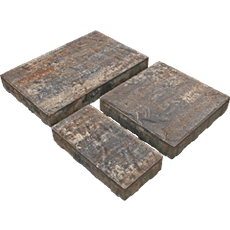 Size: 6.5"x13", 13"x13" & 13"x19.5"
Write A Review For Bluestone 13x6/13x13/13x19 - 2-3/8"